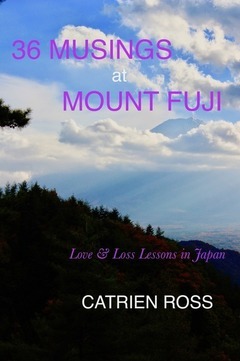 36 Musings at Mount Fuji is an ebook you can use as a tool for your own personal transformation. 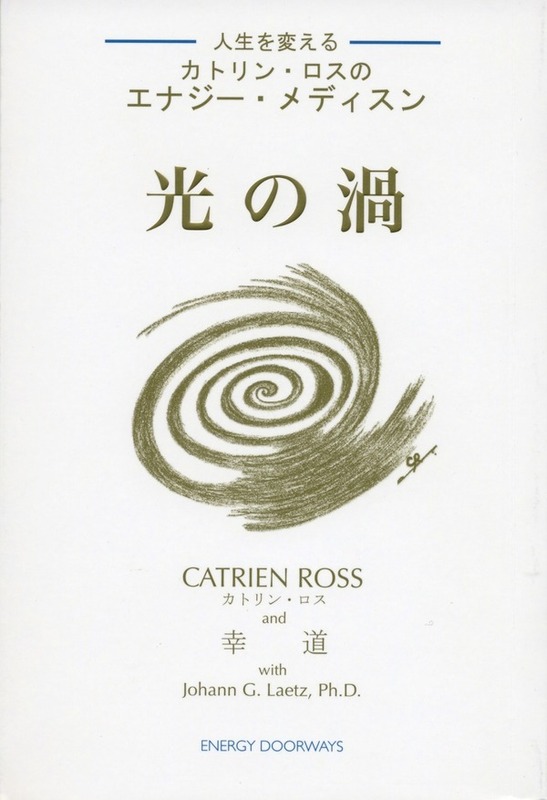 The ebook's practical insights are drawn from the personal experiences of Catrien Ross, an author, sudden artist and natural mystic who has lived in Japan for the past twenty-five years. 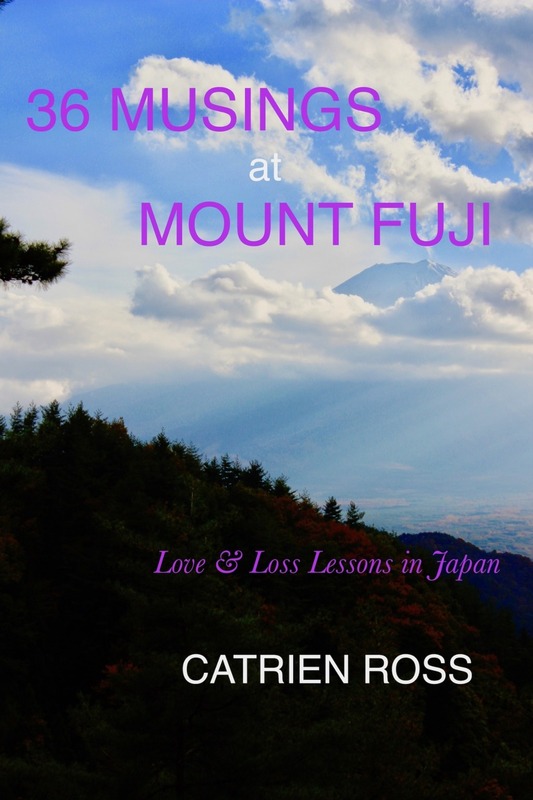 Home is a 300-year-old minka in the mountains and iconic Mount Fuji is part of her daily life. 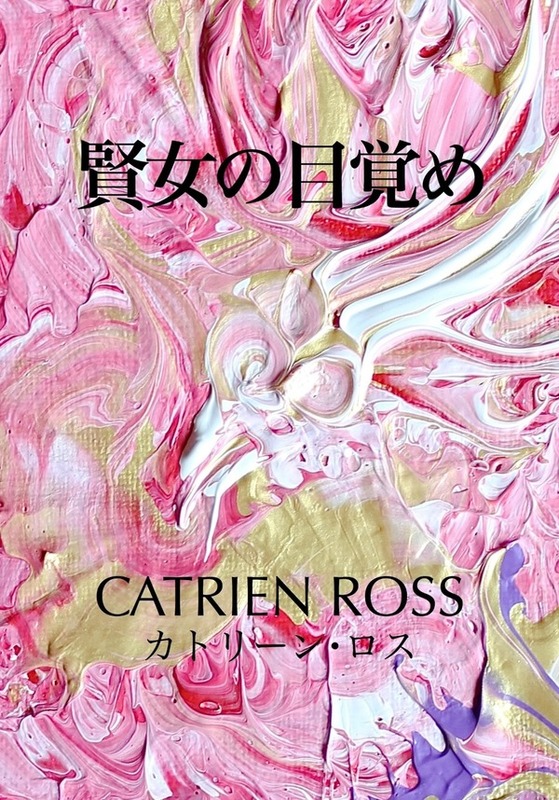 So she pairs each of the 36 inspirational chapters with a different image from 36 Views of Mount Fuji, the famous series of Japanese woodblock prints by the ukiyo-e artist, Katsushika Hokusai (1760-1849). 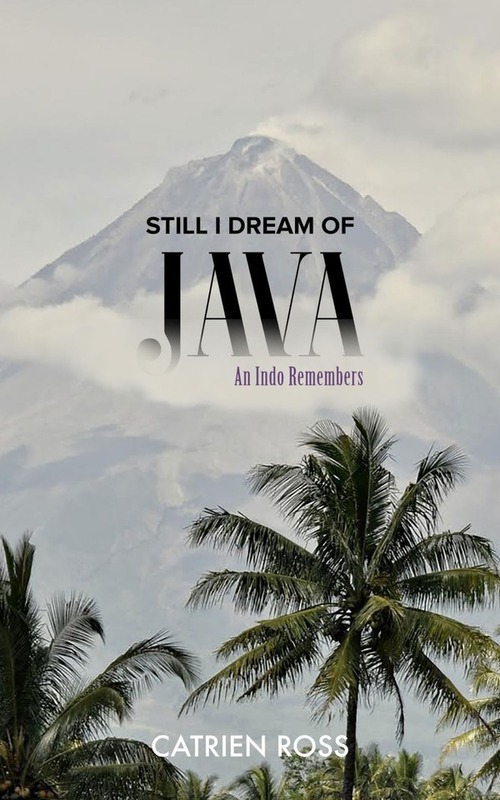 To celebrate the enduring power of Mount Fuji, this ebook is priced as Pay What You Want, at or above the minimum of $1.00 (one USD). So you decide what you want to pay and you set your own original price.